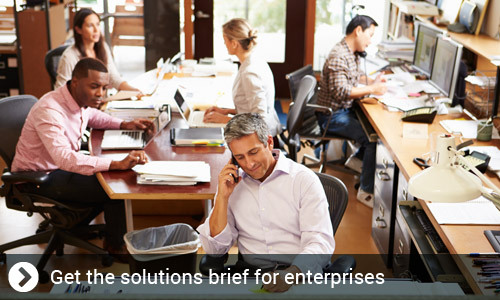 Delivering highly secure data, voice, video, and application services to organizations of all sizes. 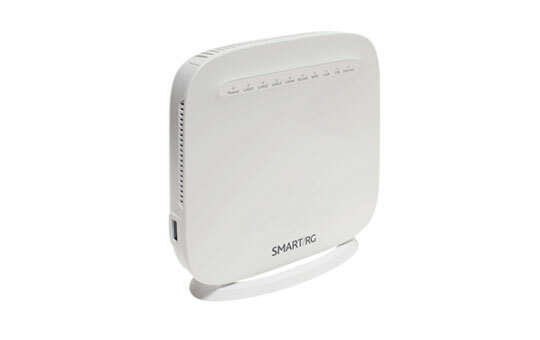 Secure and reliable network routers, gateways, switches and ATAs from Cisco, Netgear / Prosafe, and Smart / RG. 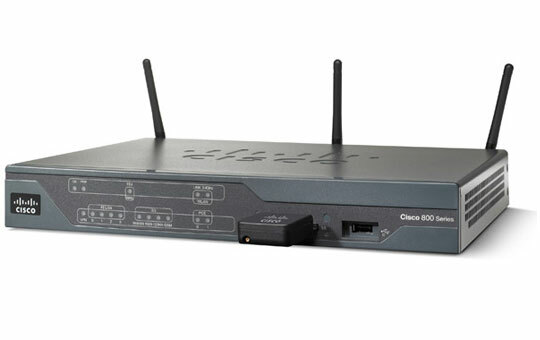 The 800 Series routers provide the secure, reliable WAN connectivity small offices and remote workers need. But they don't stop there. Whether you need built-in voice, wireless, or WAN optimization, or are looking to enable the Internet of Things (IoT) with a machine-to-machine deployment, we have a router that's right for you. The Integrated Services Routers Generation 2 platforms are future-enabled with multi-core CPUs, support for high capacity DSPs (Digital Signal Processors) for future enhanced video capabilities, high powered service modules with improved availability, Gigabit Ethernet switching with enhanced POE, and new energy monitoring and control capabilities while enhancing overall system performance. 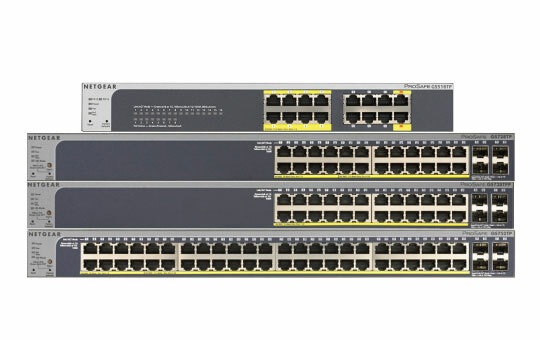 Additionally, a new Cisco IOSÂ® Software Universal image and Services Ready Engine module enable you to decouple the deployment of hardware and software, providing a flexible technology foundation which can quickly adapt to evolving network requirements. 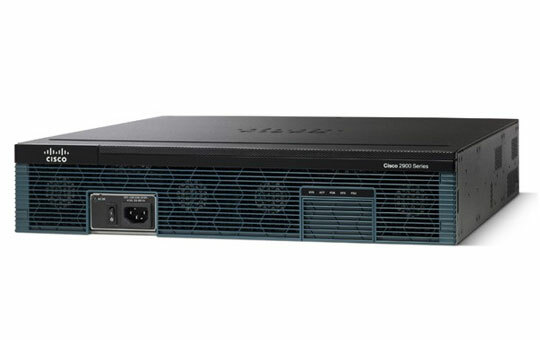 Overall, the Cisco 2900 Series offer unparalleled total cost of ownership savings and network agility through the intelligent integration of market leading security, unified communications, wireless, and application services. 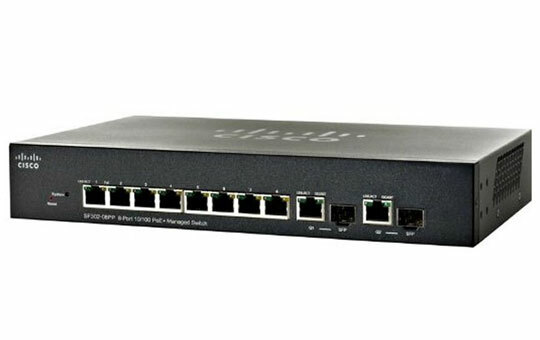 Capable of powering 2000 Mbps of data throughput in full-duplex mode per port and two dedicated Gigabit SFP ports for fibre uplinks with greater distance and better security, ideal for extending network connections into conference room, labs, lobbies and workgroups. 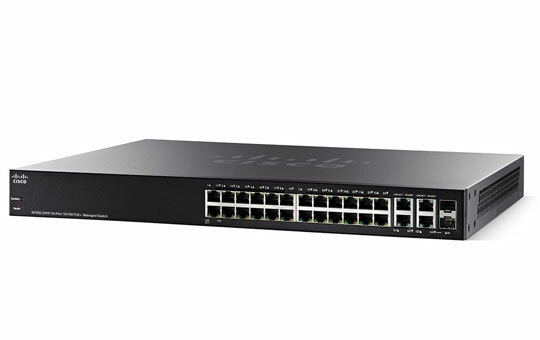 New generation of Gigabit PoE/PoE+ Smart Switches offers powerful L2 and L2+ features, better PoE functions, and enhanced performance and usability. Designed for the converged networks where voice, video, data are all carried on a single network platform for network efficiency, operational cost savings, and ease of management. Deliver the features you need to improve the availability of your critical business applications, protect your sensitive information, and optimize network bandwidth to deliver information and applications more effectively. Easy set up and use. Includes embedded QoS intelligence to prioritize delay-sensitive services such as voice and video, simplify unified communications deployments, and help ensure consistent network performance for all services. For example, automated voice VLAN capabilities let you plug any IP phone (including third-party phones) into your IP telephony network and receive an immediate dial tone. 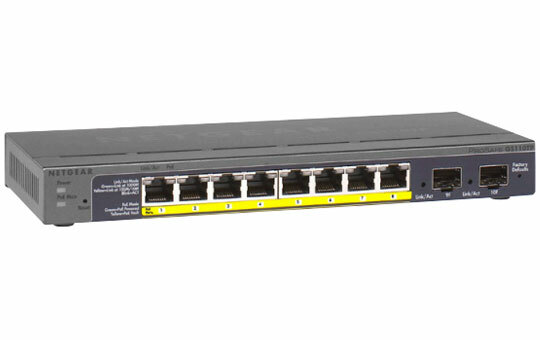 The switch automatically configures the device with the right VLAN and QoS parameters to prioritize voice traffic.